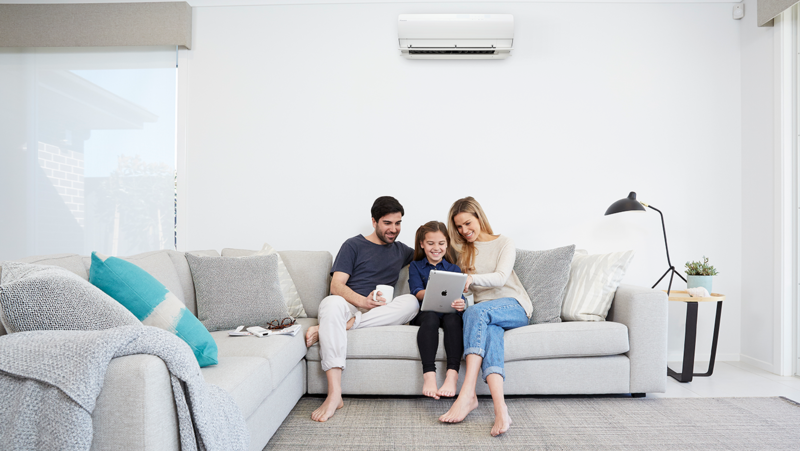 As the summer has arrived, it is a time to buy an air conditioner to ensure you and your family stay cool and comfortable. Here, we bring you the top air conditioners of reputed brands that come with innovative features, design, and energy efficient solution. 230 voltage & 1438 wattage. One year of the product warranty. Dust-free & Bacteria Free technology. Choose any of these split air conditioners this summer to beat the blistering heats of summer. These ACs are best in terms of energy consummation, design, and technology. Moreover, you can find them at more convenient values on IndiaShopps. Besides the above-listed air conditioners, IndiaShopps also offers competitive prices for other cooling appliances such as air coolers, fans, refrigerators and others.